I ski race with Alaska Pacific University, adventure around the world, and take a few pictures. 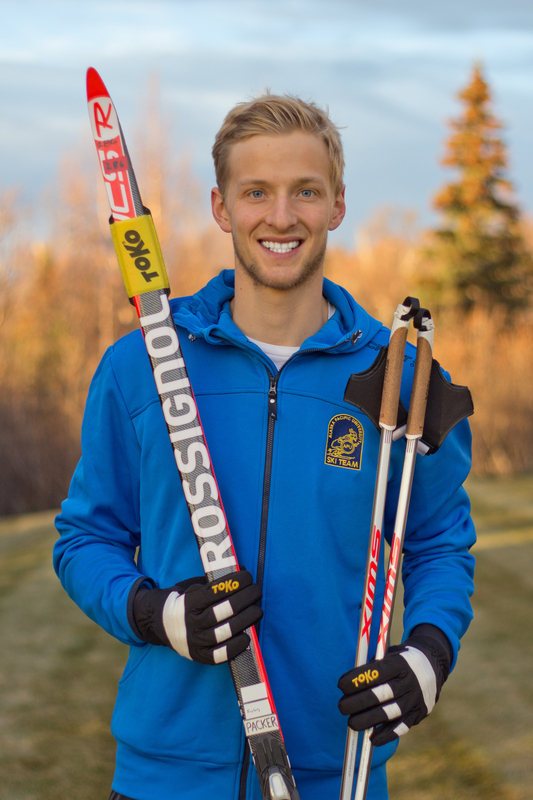 BIO: I grew up on skis, and by the age of 10 was convinced I wanted to be a ski racer. 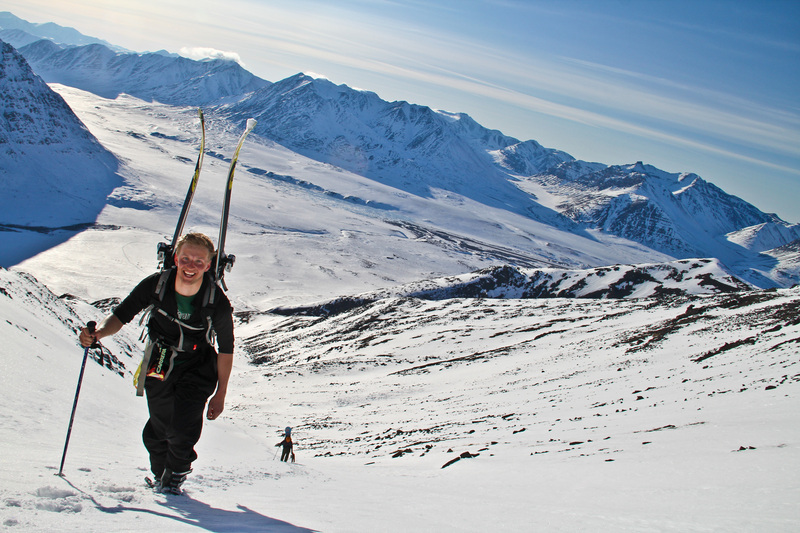 I was introduced to ski training by Jan Buron, head coach of Alaska Winter Stars. Jan taught me how to ski and started coaching me full time in 7th grade. In high school I raced for both South Anchorage High and for AWS at regional and national races, and won four Junior National Golds under Jan’s coaching. 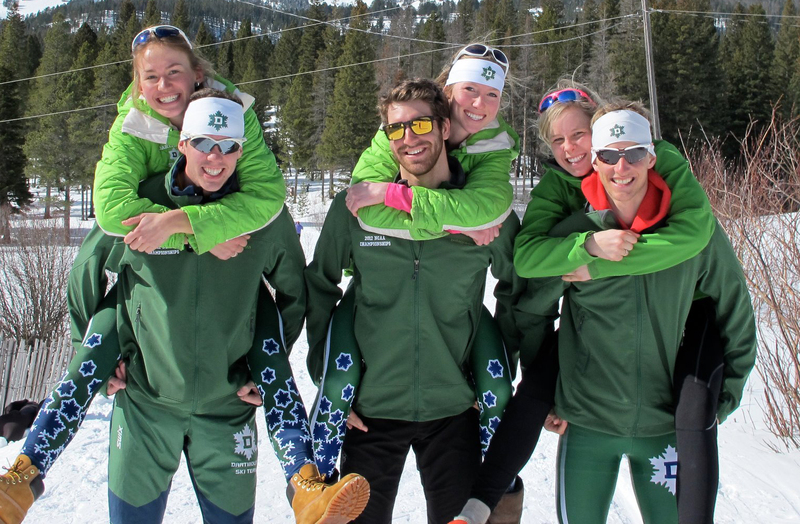 These programs made skiing fun and prepared me well for NCAA-level collegiate racing. After high school I continued ski racing while pursuing an Engineering degree at Dartmouth College. At Dartmouth I learned to balance skiing with a hectic college schedule. Through the travel, team camaraderie, and competition, I also discovered why I really love skiing. Skiing was perhaps the most challenging aspect of my college career, but also the most rewarding. Anything truely worth your time is rarely easy, and I embraced the challenges ski racing offered. Coach Ruff Patterson guided me to three NCAA All-American Teams and two National Championship podiums while at Dartmouth. After graduation from college, I skied for two years with SMST2 in Vermont, under the guidance of Sverre Caldwell and Gus Kaeding. I then decided to move back home to Alaska to join the Alaska Pacific University ski team under coach Erik Flora. APU offers a great combination of solid training, fun teammates, and world class coaching. It’s great to be part of a program that not only supports elite skiers, but also promotes skiing at all levels in the community. The team has awesome momentum and I’m really excited to see where we can go! 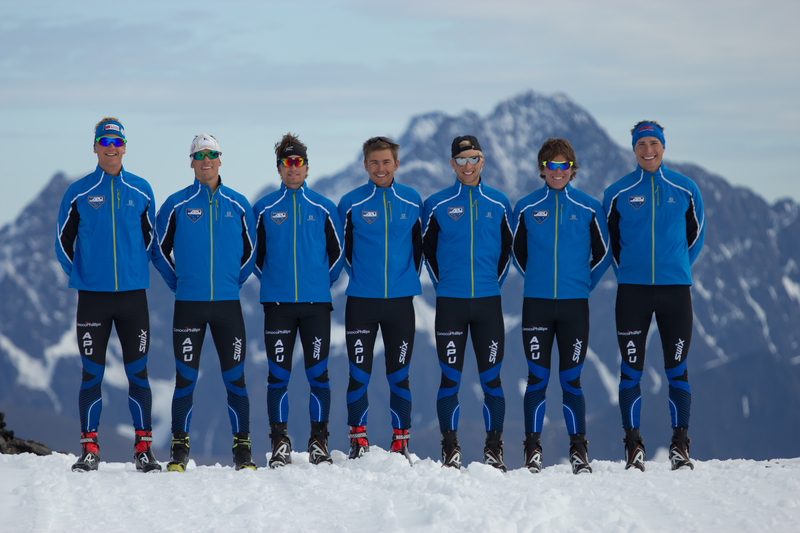 It’s a privilege to compete as a professional ski racer and be part of our vibrant Alaska skiing community. My parents, coaches, teammates, supporters, and many others have all helped me in pursuing my dreams, and I am grateful for the opportunities they have given me. I hope to give back to the ski community by being an ambassador for the sport, competing at the highest level of international ski racing and inspiring the next generation of young athletes.